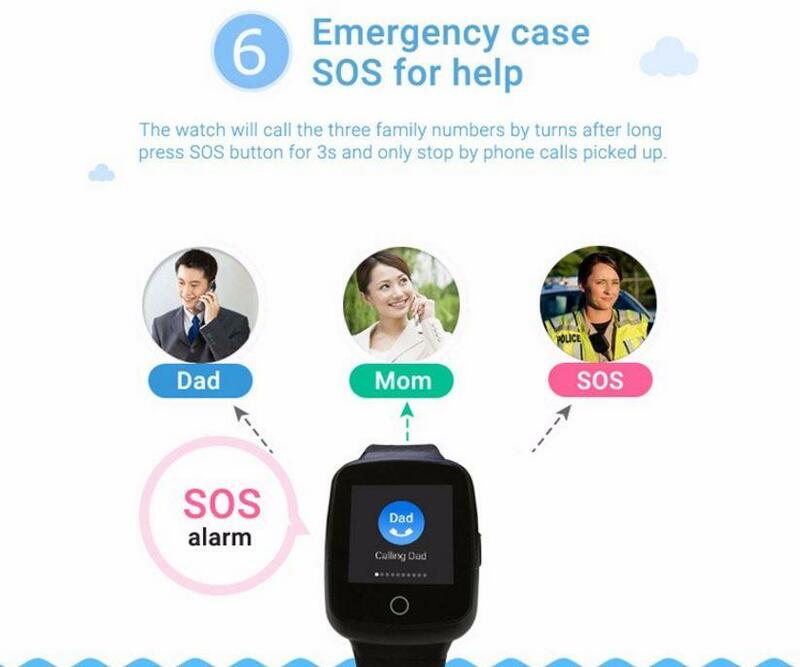 Whatsapp +65 8333 4466 to Order!! 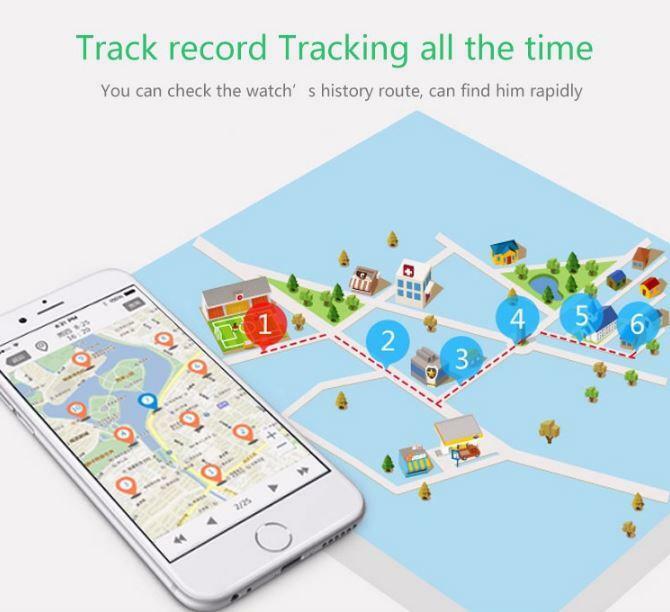 3G/4G GPS tracker watch for kids are designed to give parents or carers peace of mind about a child’s whereabouts. 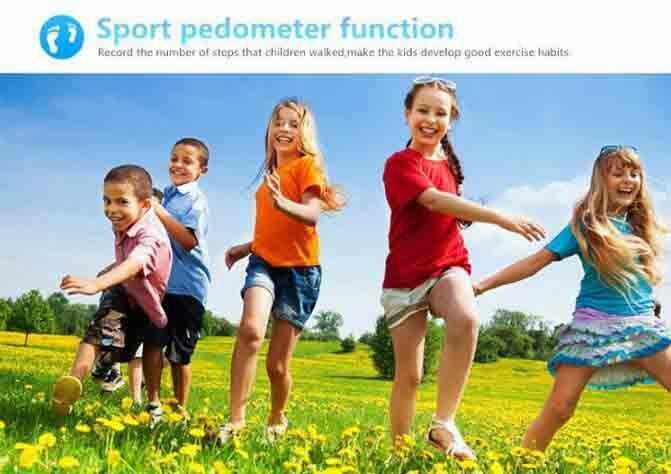 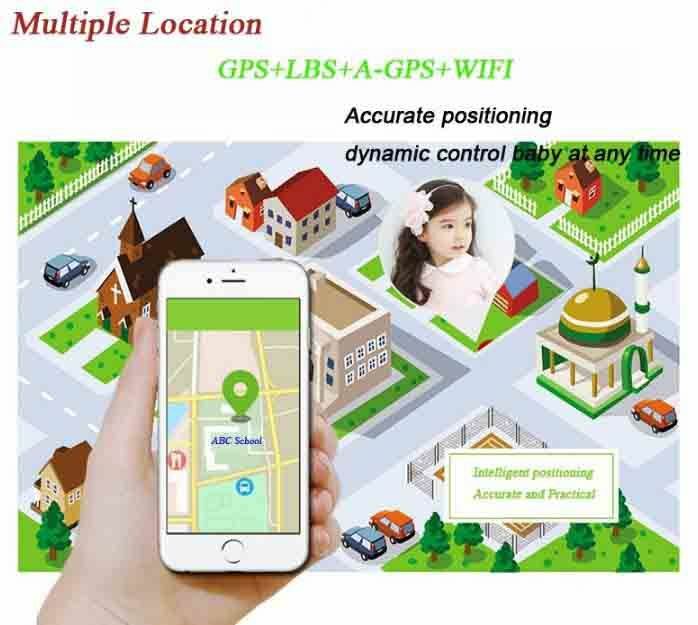 It’s not always easy to keep both eyes on active youngsters, and GPS tracking is the next-best way of keeping track of them and ensuring their safety. 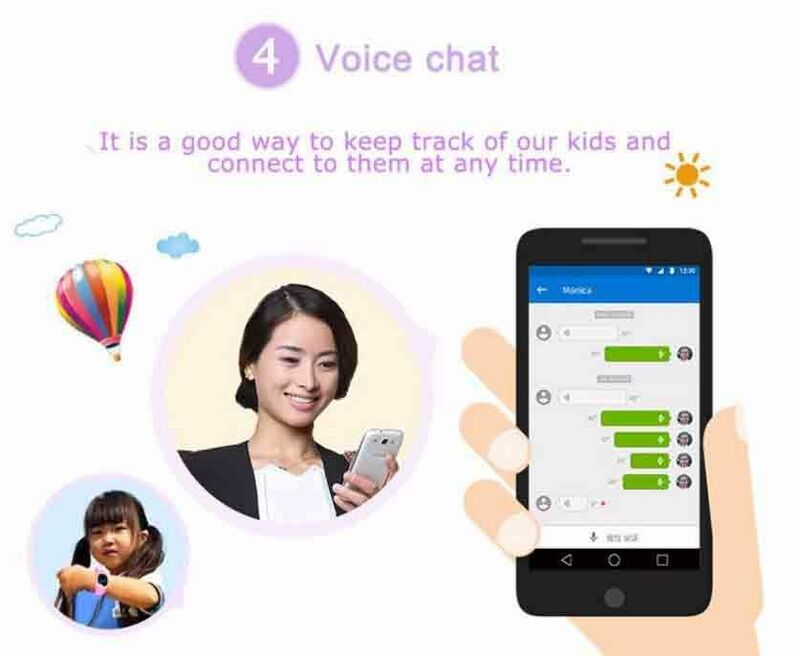 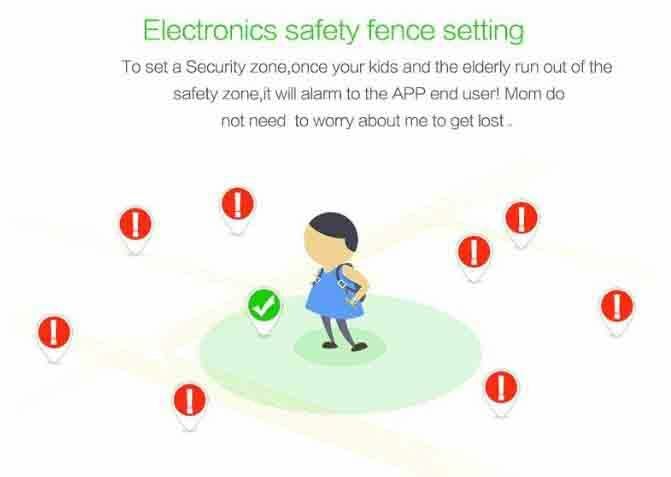 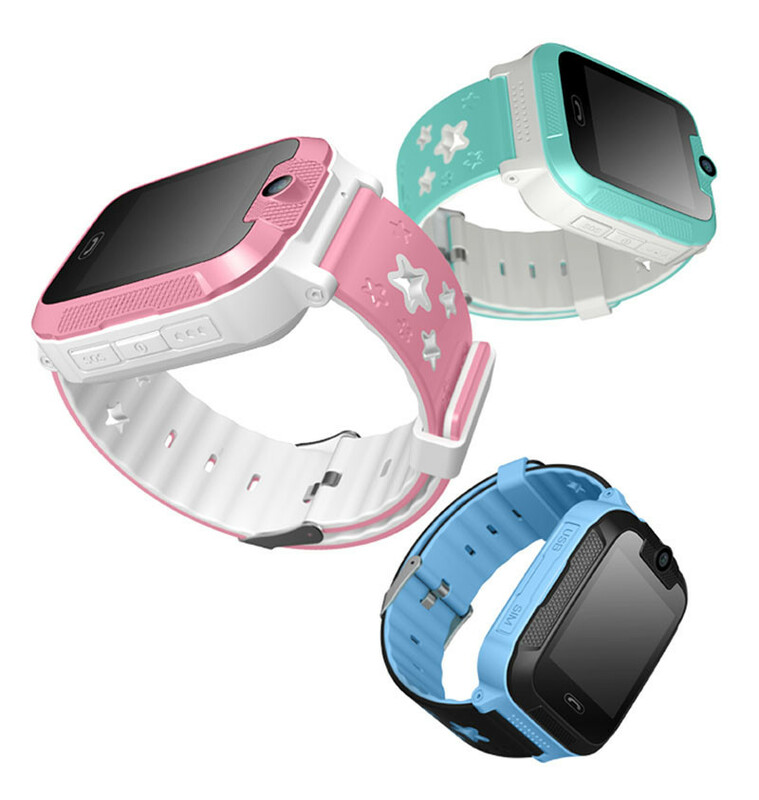 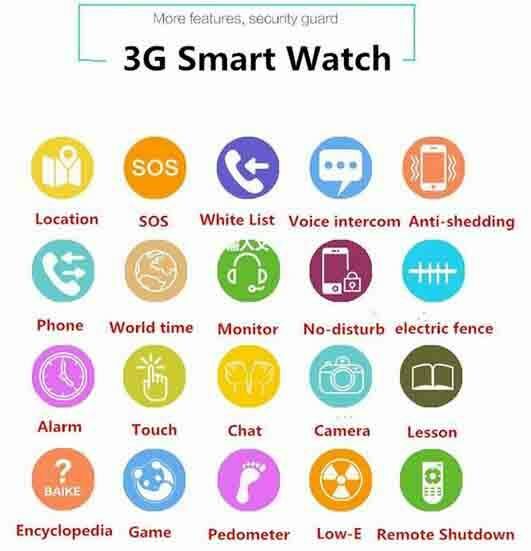 In addition to tracking location, OMGGPS20W 3G GPS Tracker Watch for kids offer a multitude of features, including one- and two-way calling and the ability to set up geofenced zones that alert you when your child has left a designated area. 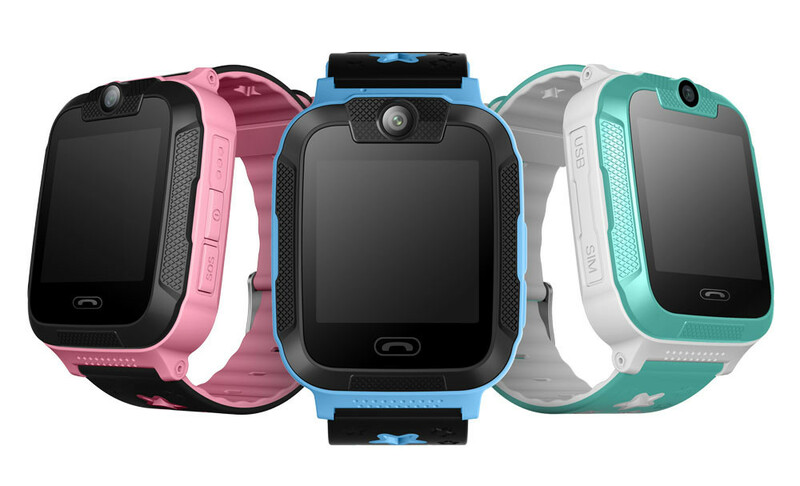 We look at which devices went beyond the basics and how those features were implemented.